The trailer for Maleficent is here and Angelina Jolie is scary as hell! 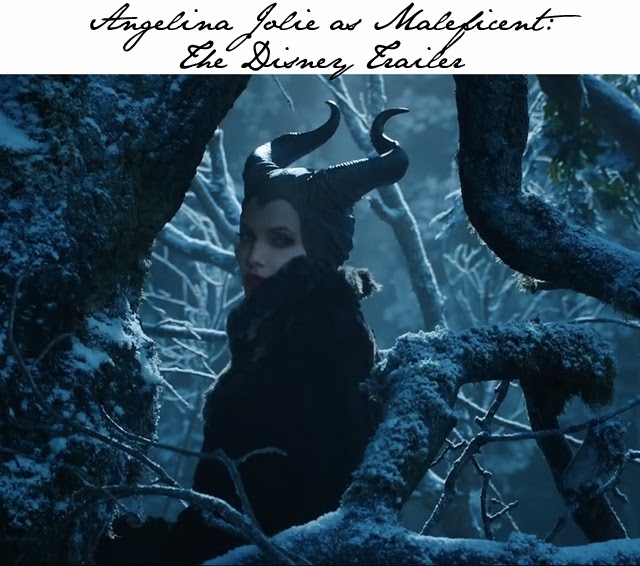 Earlier this week we shared the first movie poster of Angelina Jolie as the famous Sleeping Beauty character Maleficent. If the poster wasn't scary enough, we now have a trailer that will send shivers up your spine. Angelina Jolie's first on screen appearance as Maleficent, in which she stands opposite Elle Fanning, who plays Aurora, is downright frightening. Enjoy and get ready for the movie release, which is out May 2014.